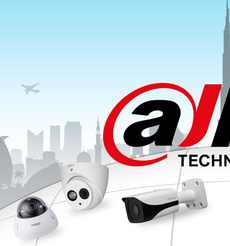 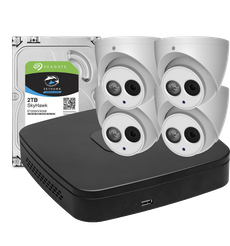 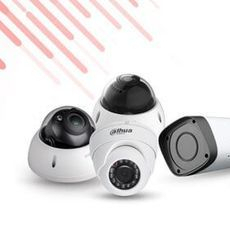 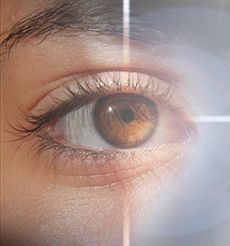 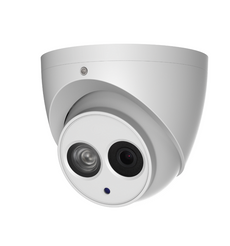 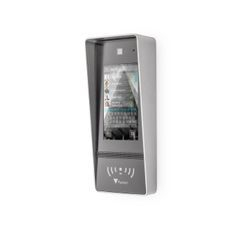 We also use state-of-the-art security security products from Texecom, DSC and Dahua. 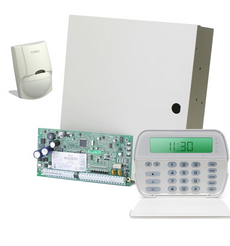 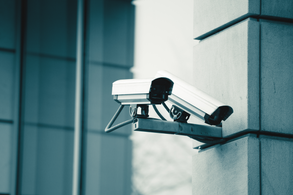 We provide custom solutions & will install a Security Alarm and CCTV system to suit your needs and budget. 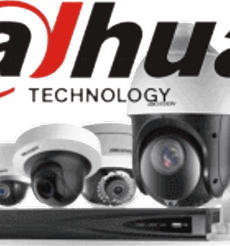 Book an appointment with one of our expert security technicians today!